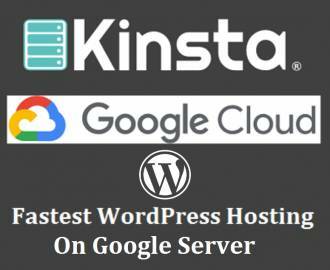 Today almost every hosting company like Bluehost, Hostgator, Godaddy etc will let you choose if you want to host your website on Linux server or Windows server. Linux and Windows server are broadly using for hosting a website. And if you are going to start a WordPress site on normal hosting plan then you also need a hosting plan. In this case, many users don’t know what they should choose. Linux or Windows? Many of them think that Windows will give them some extra facility and for this reason hosting on Windows server cost is higher than Linux. But I am sorry to say that Windows never gives you some extra facility if you are thinking to start a WordPress site or WordPress blog. In this case, you should choose Linux. So why you should choose Linux for hosting your WordPress site? 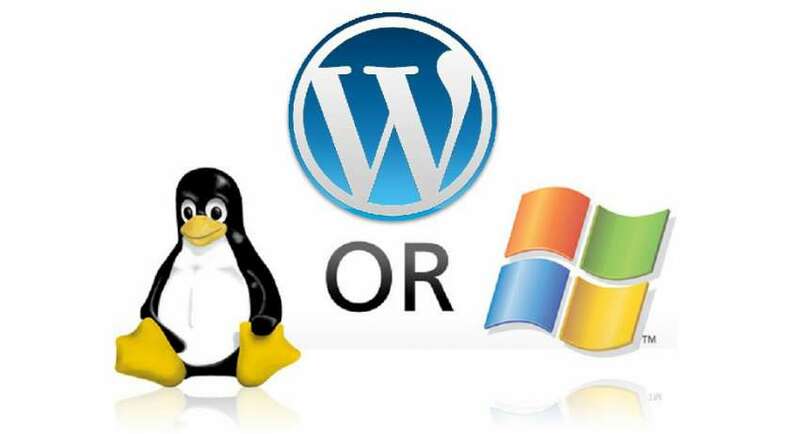 Before I am going to explain the reason behind choosing a Linux hosting for your WordPress site I am going to tell you in which purpose you should choose Windows and also in which purpose you should choose Linux. When should you choose Windows? When you need to run a website which needs support for ASP, .NET, Microsoft Access, Microsoft SQL Server (MS SQL) that time obviously you should choose Windows because Linux does not support these. Windows server also can run a WordPress site because it also supports PHP, MySQL database and WordPress is built with PHP and MySQL database. When should you choose Linux? Linux supports PHP and MySQL database and for these reasons all of the websites which built with PHP and MySQL and also there is no need of ASP, .NET, MS SQL that time you can use Linux server for your website. Although, Windows can also run those sites because it supports PHP, MySQL but the cost is a little bit of higher and Linux also is faster than Windows server. Though Windows server also can run your WordPress site, but as it does not need any ASP, .NET and MS SQL so you don’t need Windows server for this. You can start your WordPress site on Linux. And also Windows server is a little bit more costly than Linux. So why will you go to buy Windows server plan to host your WordPress site with some extra price if it can be also done with a lower price on Linux server? And don’t think that you will get some extra feature for your WordPress site if you host it on Windows. You will pay more for Windows server, but your WP site will be a little bit of slower than that of the Linux server for your WordPress site. Think again – a little bit of slower than Linux with a higher price. So that is an important reason for choosing the Linux server for host your WordPress site or WP blog. Another reason for choosing Linux is security reason. Windows and Linux, both types of the server can be hacked if it is not properly configured. But Linux is more secured because there are more Windows viruses than Linux viruses available. So these are the reason for choosing Linux server to host your WordPress site or blog and for these reasons I also recommend to choose a Linux server. 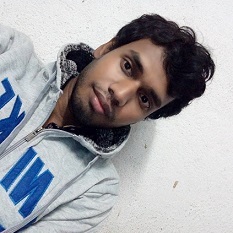 Now I think you have got your answer. If you really liked this post then you can share it or you can also comment on this post. Below is the comment box….